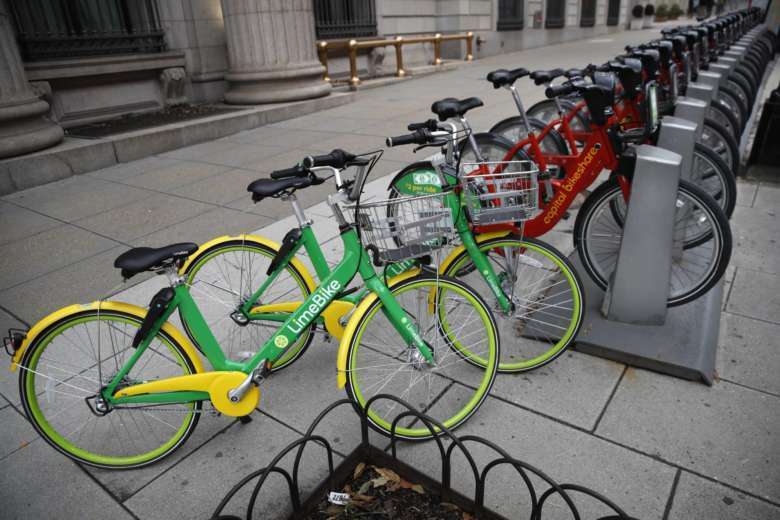 Under the proposed regulations: Every bike must come with a lock; operating companies must have at least six vehicles in each ward by 6 a.m., and every company must offer ways for people to report bikes and scooters that are parked where they shouldn’t be. 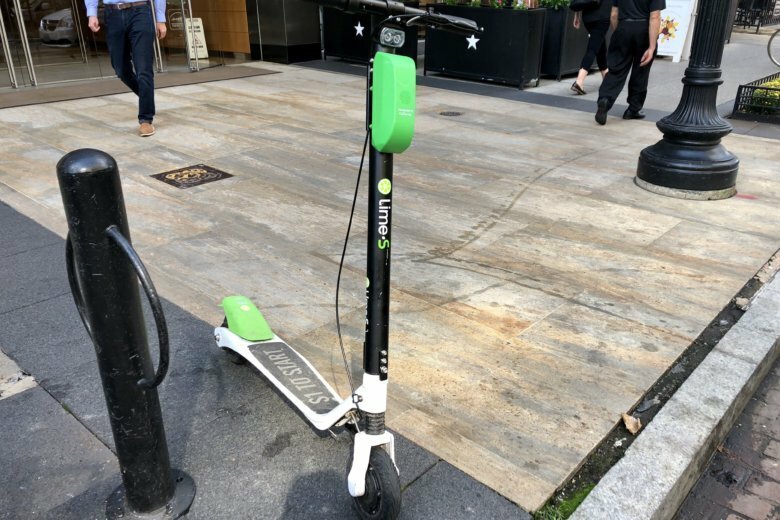 If the vespa-like scooters — which comfortably seat two and are rented via app — come to D.C., they would be the latest addition to the District’s evolving dockless bike and scooter pilot program. 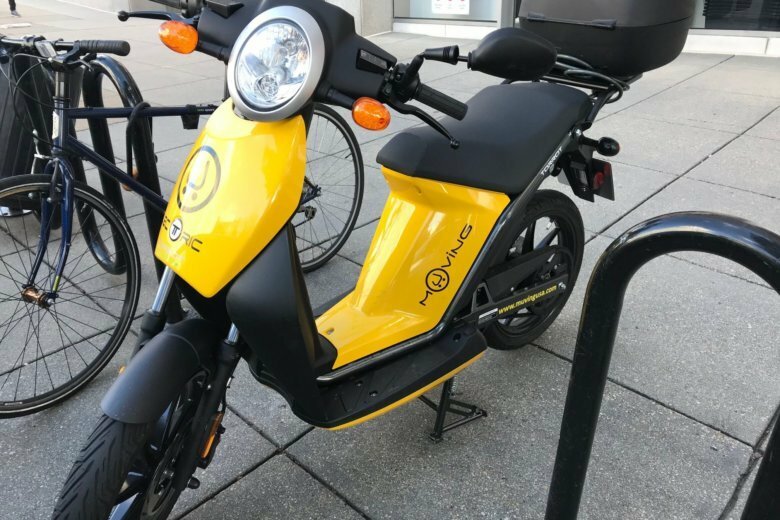 There will be no major changes this year to rules for dockless bikes and shared electric scooters, the District Department of Transportation said Thursday. 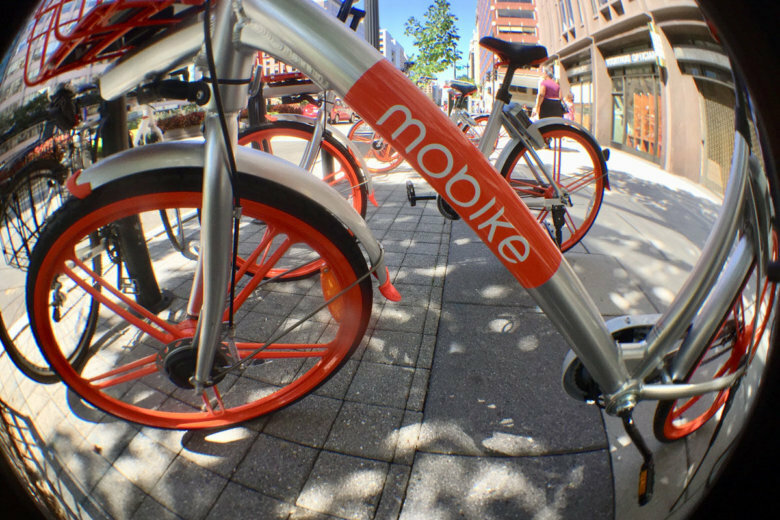 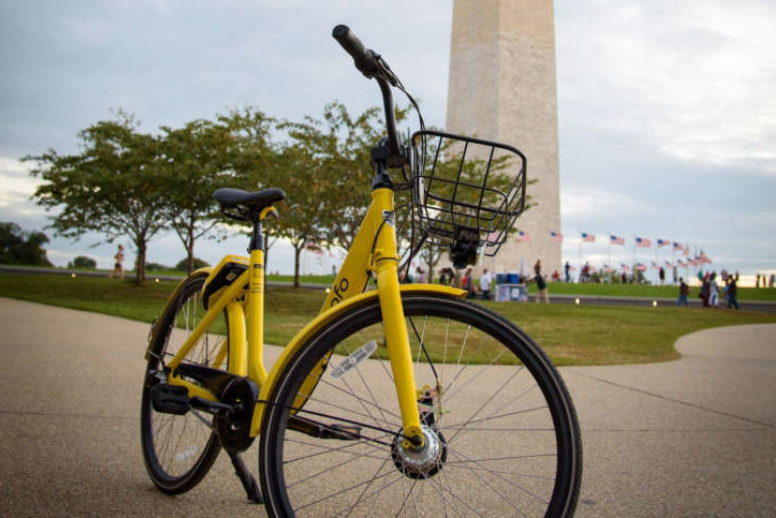 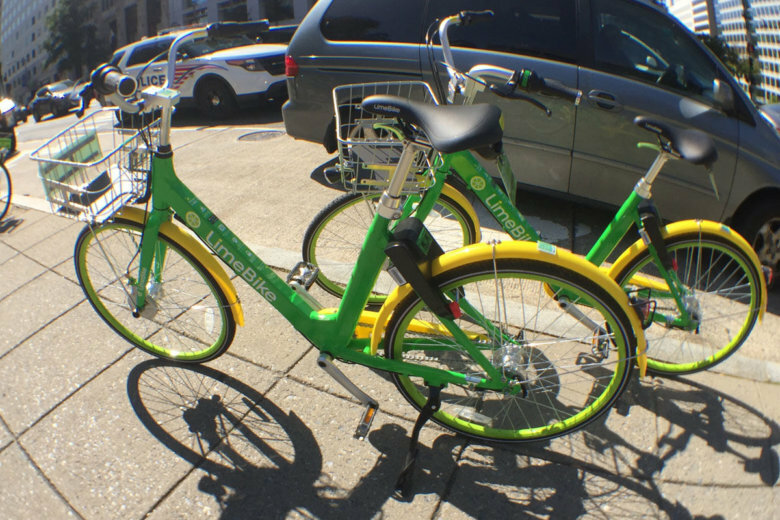 Two dockless bike companies are leaving D.C., but that’s not the end of the bike services that riders can pick up and deposit anywhere in the city. 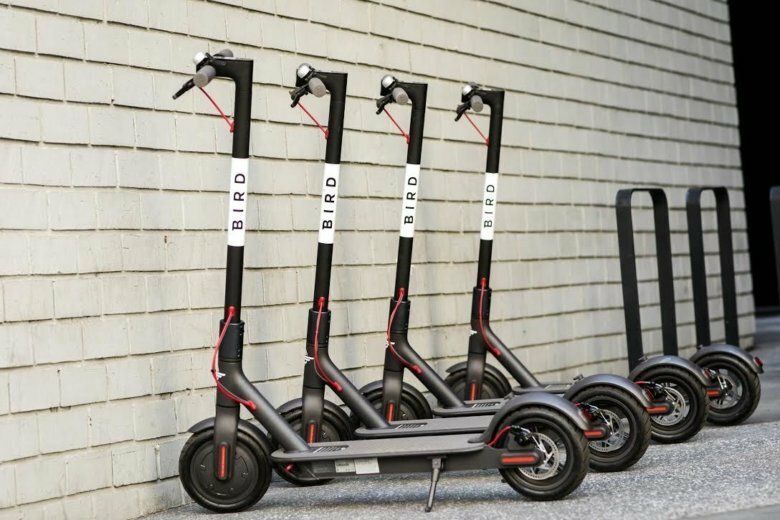 Bird, one of several dockless bike and scooter companies taking part in D.C.’s ongoing dockless pilot program, has deployed a fleet of scooters across the river in Arlington County, Virginia, but through no official arrangement with the county. 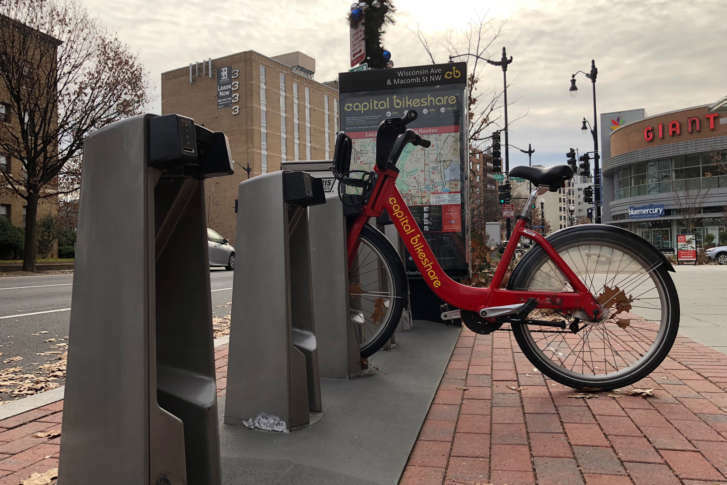 The pilot program will now run through August, according to the District Department of Transportation. 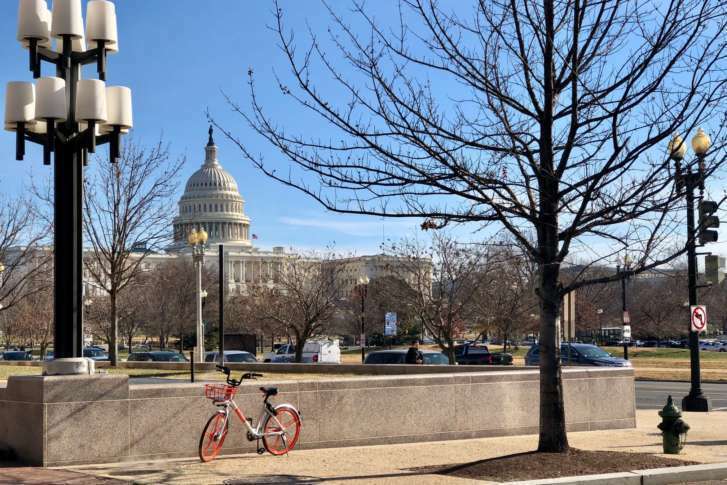 Seven private companies are operating in D.C. as part of the program. 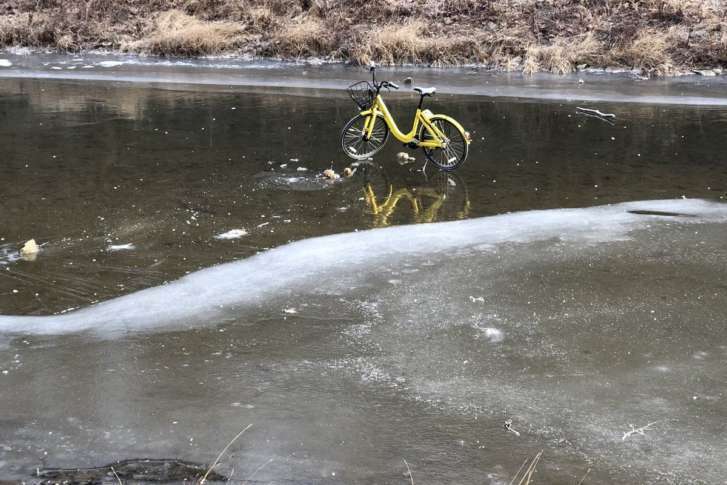 While the D.C.-area’s frigid temperatures sent many people to the Chesapeake & Ohio Canal to skate, a D.C. official is reminding people that it’s no place to leave a bike. 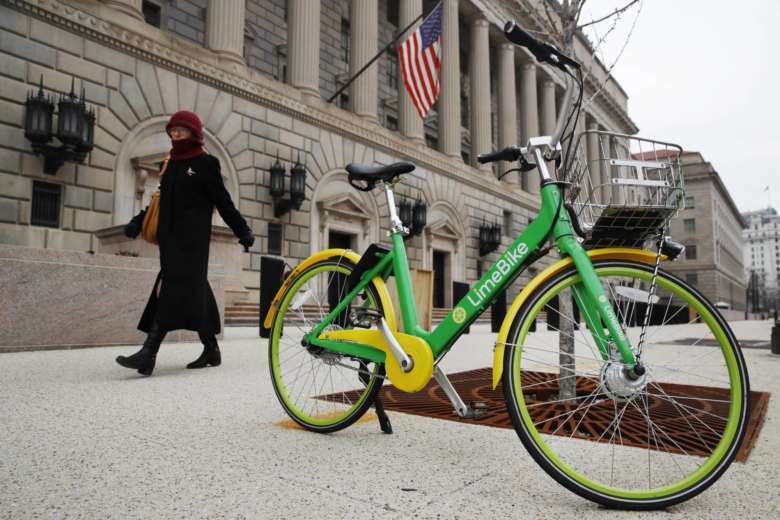 The D.C. police has issued a statement urging residents to “refrain from dialing 911 to report suspicious activity for merely utilizing bikeshare services.” At various public meetings, police have noted “frustrations with the placement of dockless bikes,” one spokesman said.